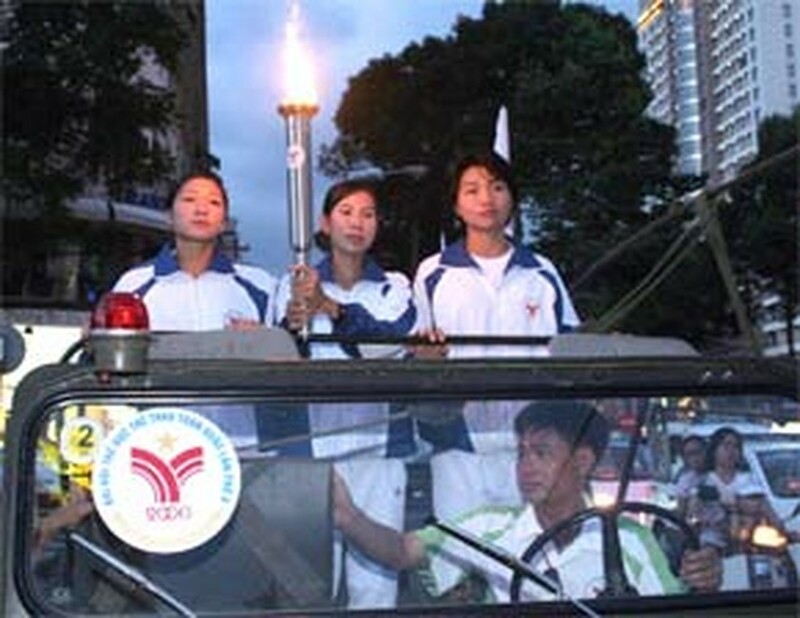 The flame of the fifth National Sports Games was lit at Thong Nhat Stadium in Ho Chi Minh City on the Saturday night after the torch had been taken from Nha Rong Harbor for a torchlight procession around the city. A dazzling laser ceremony, music, and dragon and lion dances marked the opening of the fifth Games. Around 20,000 people took part in ceremony, including such VIPs as national sports chief Nguyen Danh Thai, Ho Chi Minh City chairman Le Hoang Quan and sports representatives from Cambodia, China and Laos. The city welcomed the 67 domestic delegations and three invited delegations from the foreign countries. In fact, the Games started two months ago with the competition of about 12,000 athletes in 40 sports and 53 events. Ho Chi Minh City is hosting just 12 sports until September 24: billiards and snooker, women’s boxing, diving, men’s football, petanque, swimming, table tennis, taekwondo, tennis, volleyball, water polo and weightlifting. Earlier, northern provinces and cities had hosted 18 events. Central provinces and cities hosted seven events. Southern provinces and cities are now hosting 28 events. Until 5 pm on Saturday, the Ha Noi delegation was leading with 99 golds, 74 silvers and 57 bronzes, followed in order by Ho Chi Minh City (66 golds, 52 silvers, 73 bronzes) and the Military delegation (40 golds, 42 silvers, 51 bronzes). The National Sports Games are held every four year. 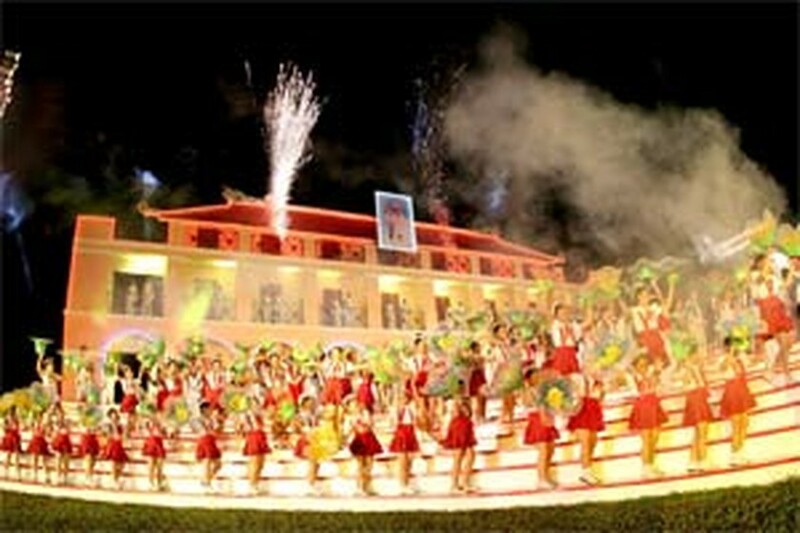 Unlike the four previous Games which were held in Ha Noi, the fifth Games are hosted by 22 provinces and cities.